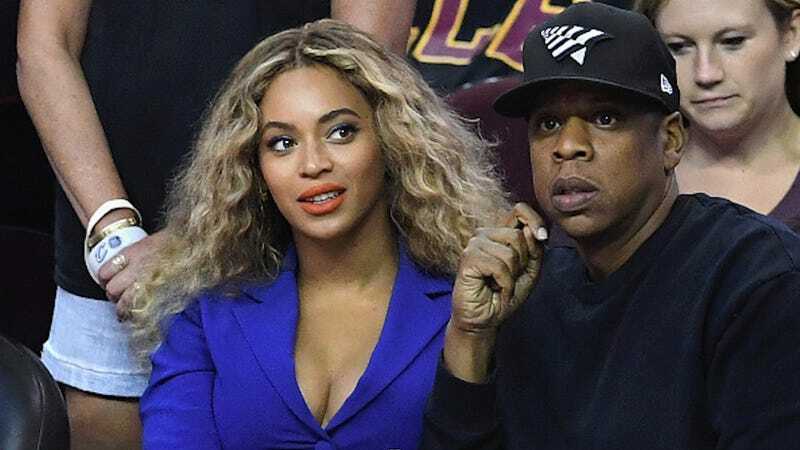 Following the release of 4:44, Jay-Z continues to share intimate details of the marital turbulence he and Beyoncé have weathered. In a video titled “Footnotes for 4:44,” he, along with many other men of color, discuss toxic masculinity and its reverberations. The rapper moreover alludes to the extent of his desperation—when, during a vacation, he begged Beyoncé not to leave him. “What is happening to my body right now? Did I just say...‘Don’t leave’? All this is new for me,” Jay-Z reflects. The fight to preserve his marriage was, he suggests, more formidable than coming of age in Marcy Projects and escaping gunfire. And it seems that part of the effort involved keeping Beyoncé in the loop early in the process of recording 4:44. I try not to become emotionally invested in too many celebrity relationships, but that’s not a possibility here. If Beyoncé wants her marriage to work, then I do too. Note: As of now, most of the 4:44 material is exclusive to Tidal subscribers. If you’re going to speculate about a star stepping out on their partner, you should ideally not pair them with one of their relatives. Because in this case, the “girl” Ashton Kutcher spent the day with was his cousin. Oops. Nice try, Star, but Kutcher is, by all accounts, behaving. Besides, one would have to be an exceptional idiot to cheat on Mila Kunis. Daddy Yankee is the first Latin artist to reach #1 on Spotify. What’s more—he beat Ed Sheeran! If you have Spotify—you do have Spotify, right?—there’s a very easy and fitting way to celebrate Daddy Yankee’s achievement.